We are proud to have been a part of the Cherry Hill business sector for over half a decade now, with hundreds of service calls under our belt. 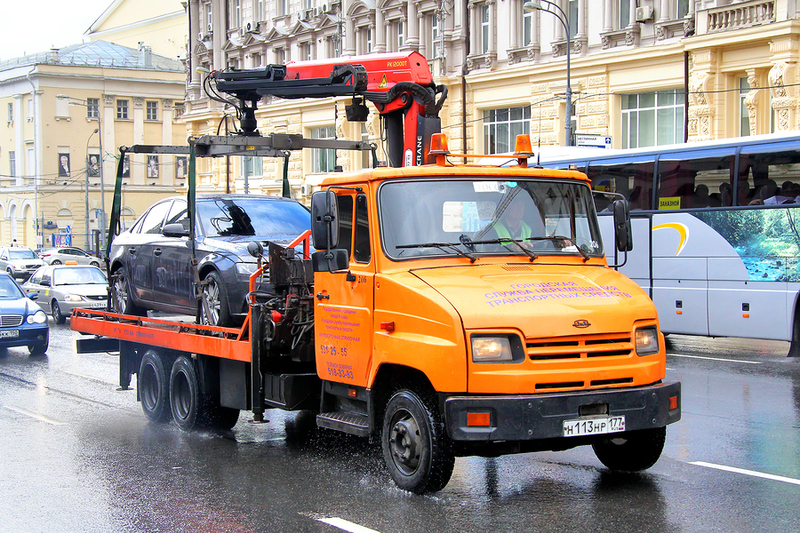 We aim to provide the city with the best quality towing service possible, so that our fellow residents can remain safe and calm in the fact that there is always a service out there ready and willing to assist them in their day to day driving needs. Learn more now by dialing 856-872-3322. In an effort to provide Cherry Hill, NJ and its residents with the best possible service, we have extended our service offerings to include the most common issues faces by our clients. As well as those that strike out of the blue. This approach gives us the capability to handle each and every call that comes into our offices, and get our motorists back on their way. 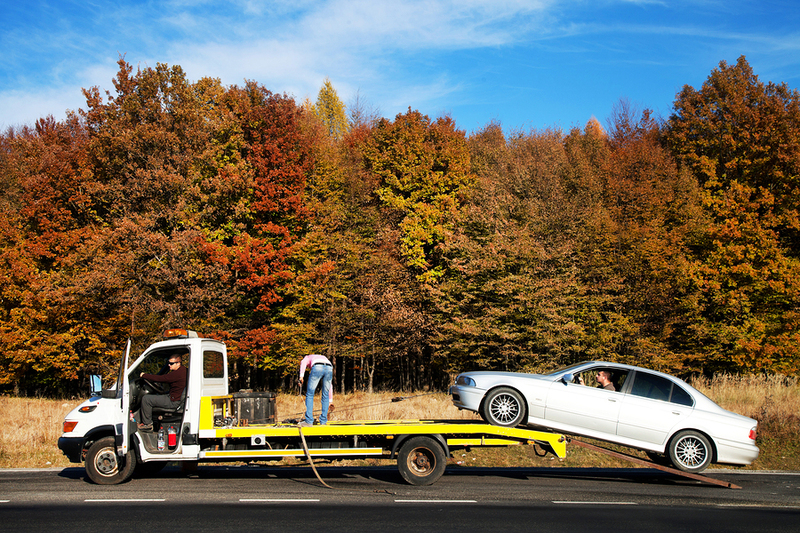 Our towing service offers many varieties of towing capability, from wheel lift to flatbed. Whether towing a still operable vehicle, or one with locked out wheels, you can be sure that we have the capability to get the vehicle moving. Being able to handle all calls, requires being able to move all vehicles. And our fleet is capable of towing vehicles ranging from compact minis to large trucks and more. With a variety of lift and tow options, you can be sure that no vehicle is too big or too small for our towing service. 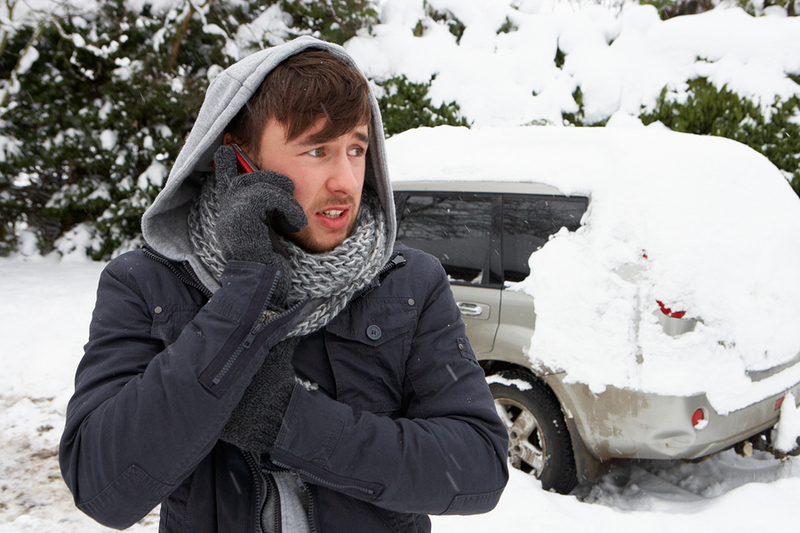 If you're stuck in a ditch or a snow drift, we have the means and measures to remove your vehicle and get it back onto the road where it belongs. With either flowing or heavy snowfall, your vehicle may become wedged over by the frame and make moving it nearly impossible. With our various tow options and heavy duty straps, we will see your vehicle out and on the move scratch free. After facing an accident, the last thing you want to worry about it how your vehicle is going to make it to home or the garage. 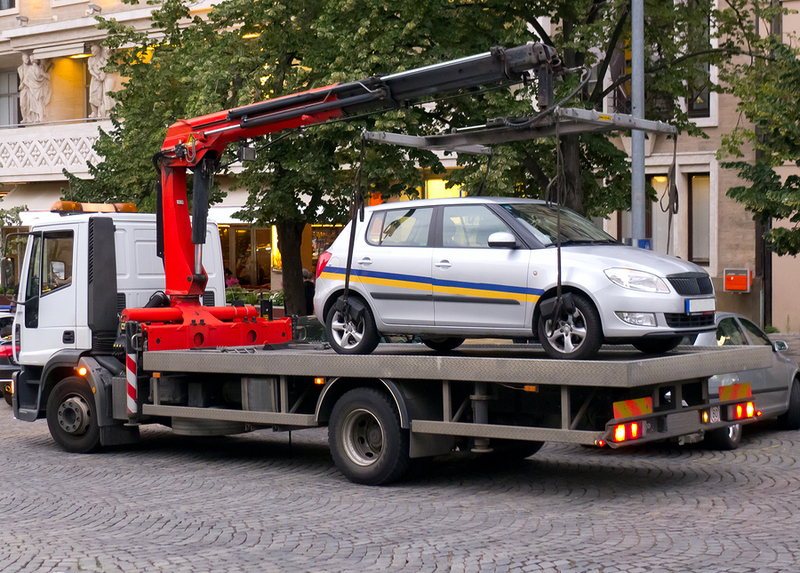 We offer a full and complete towing package that will take the stress and mental focus off your vehicle, and onto handling dealing with the accident, and any legal or insurance effects that may occur. If you have a vehicle on your property that is illegally parked, it is important to handle it in a legal and professional manner. Rather than boxing the vehicle in or starting a confrontation, we have the capability to simply arrive, and remove the vehicle on your behalf. With the price at the pumps today, it's easy to put off filling your tank a day or two. But if the misfortune strikes, you're not stuck walking miles to the next gas station. Our vehicles are equipped with jerry cans that can quickly get you enough gas to make it to the next station and refill. 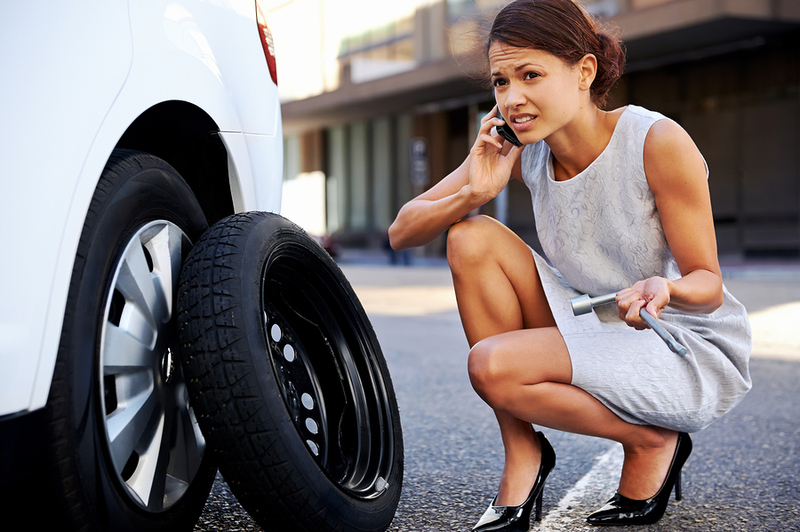 Whether from a foreign object or otherwise, getting hit with a flat tire not only renders your car less than efficient, but also runs the risk of damaging your rims. Our tow trucks can quickly get to you, and assist in replacing your tire, once again getting you on the move and away from the side of the road. If you've accidentally locked yourself out of your vehicle, our tow truck operators are masters at getting you back in. With a series of non-damaging techniques, you can be back inside your vehicle and back on the road in no time. It's easy enough to overlook your battery on a day to day basis, as it usually fulfills it's job for years on end. But if you're ever stuck in the unfortunate position where your batter dies on you, you can rest assured that our trucks can help you. Always carrying jumper cables on hand for these exact situations, you will have a truck there to boost you before you know it and get back on your way. Facing any sort of engine issue that renders your car immobile can be a harrowing experience, especially if you don't know what caused it. 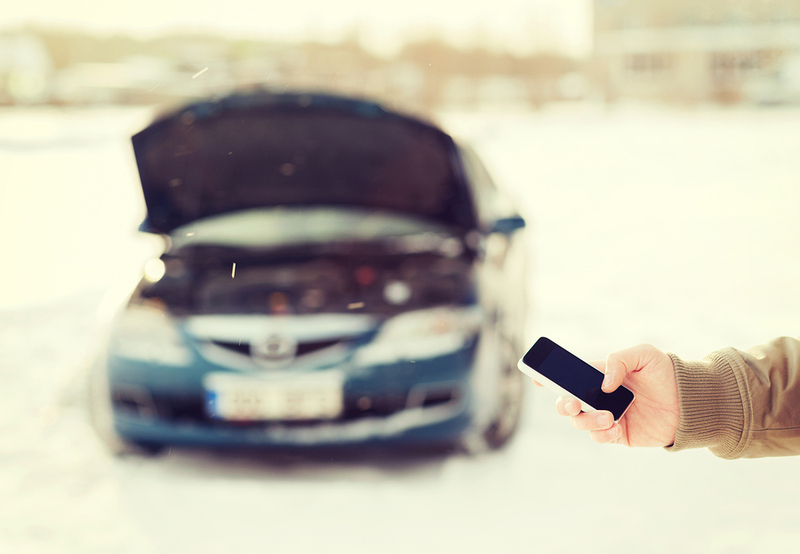 Having a technically experienced driver there who can help determine your issue and assist you in getting mobile again, or the ability to tow your vehicle if needed can be a godsend. For any information regarding our services, areas of operations or more, please feel free to call into our office at any point during our business hours. If your call is an emergency, please contact the emergency number, or wait for redirection on our main call line after hours. "After my accident, I just wanted to go home and rest, one phone call had a truck there quickly to remove my car, and even gave me a ride home!" – Hannah M.
"A flat tire on a back road was a huge inconvenience, but after calling the truck, they arrived quickly and had me back on my way." – Josh H.
"I slid on ice right into the ditch. They got my car out without a scratch. Fast response time, which is great in the cold winter." – Elizabeth S.